Humber Street Sesh Early Bird tickets that have been discounted to half price will go on sale this week. 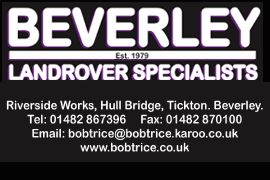 These tickets can be bought locally in Beverley from Bug Vinyl Records and Minster Records. 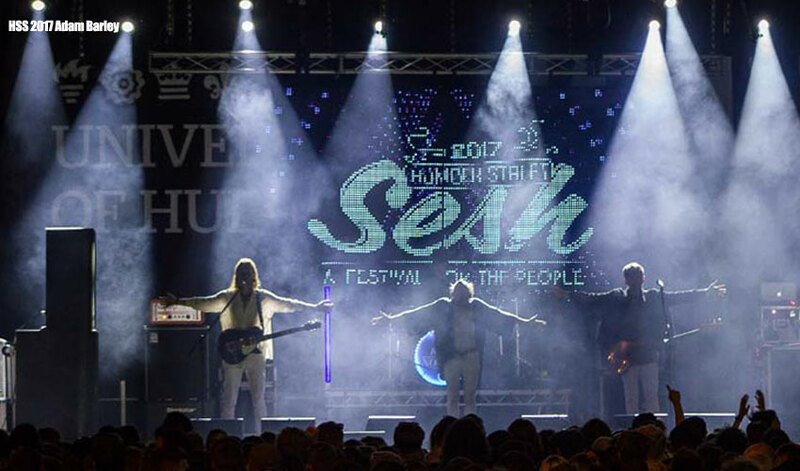 Tickets half-price tickets for the legendary Humber Street Sesh will go on sale from 8 December until the end of January. Dave Mays, Festival Director says that behind the scenes organisers are working hard creating what will be an incredible lineup. While adding they have been blessed with exciting new space to work with. Humber Street Sesh takes place on the East and West Marina on Friday evening August 2 and all-day Saturday, August 3, 2019. Friday night and Saturday early bird tickets are £10 each making them an ideal Christmas present. A run of 5000 early bird tickets will be available.